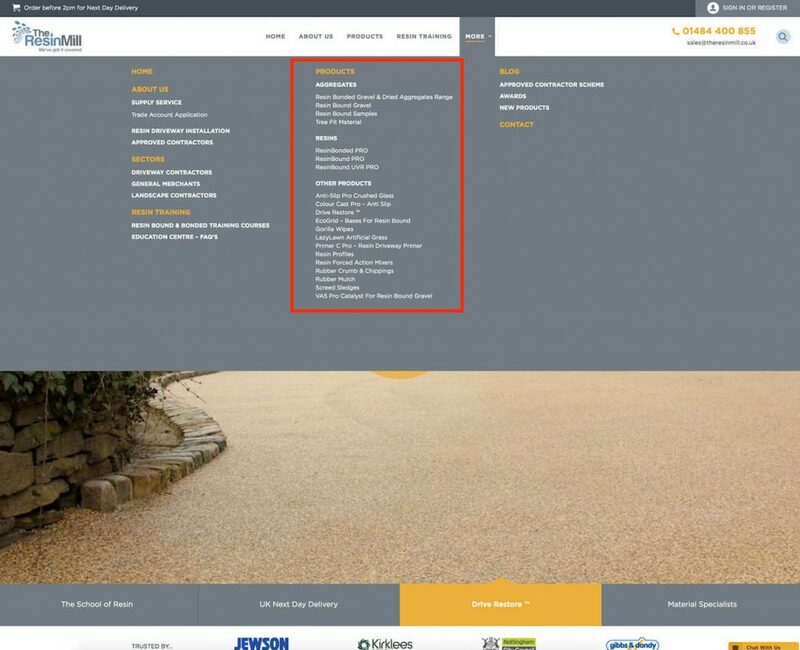 Whilst everyone else has been busy re-surfacing driveways and pathways, The Resin Mill have been busy re-surfacing their website. We are excited to launch it and think it looks amazing but we will let you be the judges of that. 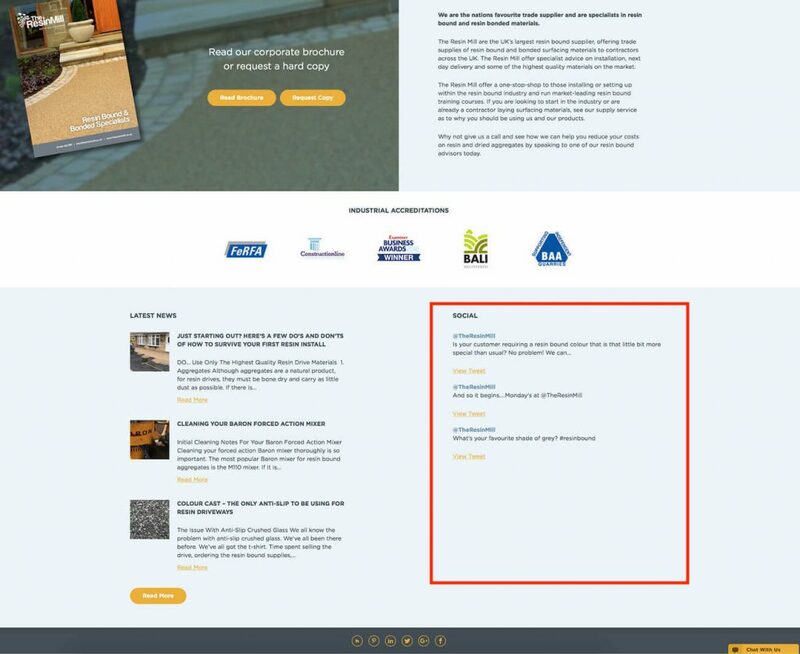 View the new look Resin Mill site here. We have created a fantastic new chat feature. This means that if you aren’t in a position to call us and need to ask us a question, we can get back to you instantly. You can ask anything from our chat box and place orders through it too. The search feature lets you search for absolutely everything and anything on our site. 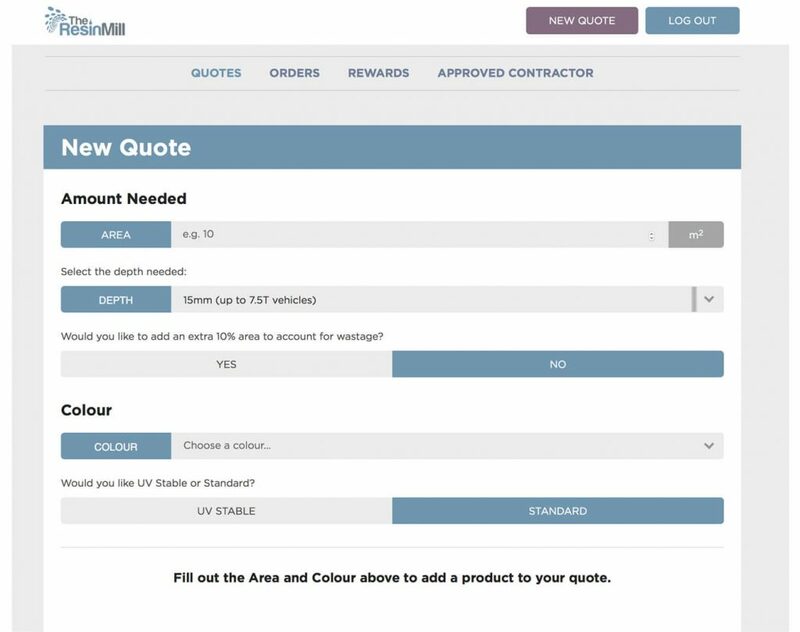 You will be able to pull up specifics about the latest technology in the resin or even the latest aggregate colours to show your clients whilst you are out on an appointment. If you weren’t aware of it already, you certainly will be now. You can’t miss it. Our online ordering portal. 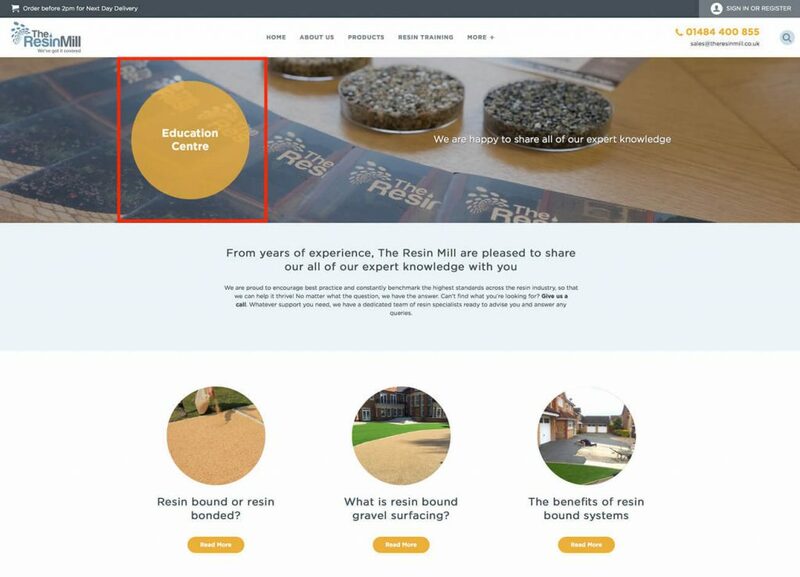 Our online portal allows you to order your resin bonded and resin bound materials from any device, at anytime or any place. You can keep track of your previous orders and current orders and check any additional benefits your account may have. There is no need to call the office anymore for a quote. You can build your own online, with live pricing for your company. If you still want to call the office, we will all still be here of course to help and advise on anything you may need. Existing customers can sign up very easily. It’s easy for new customers too. 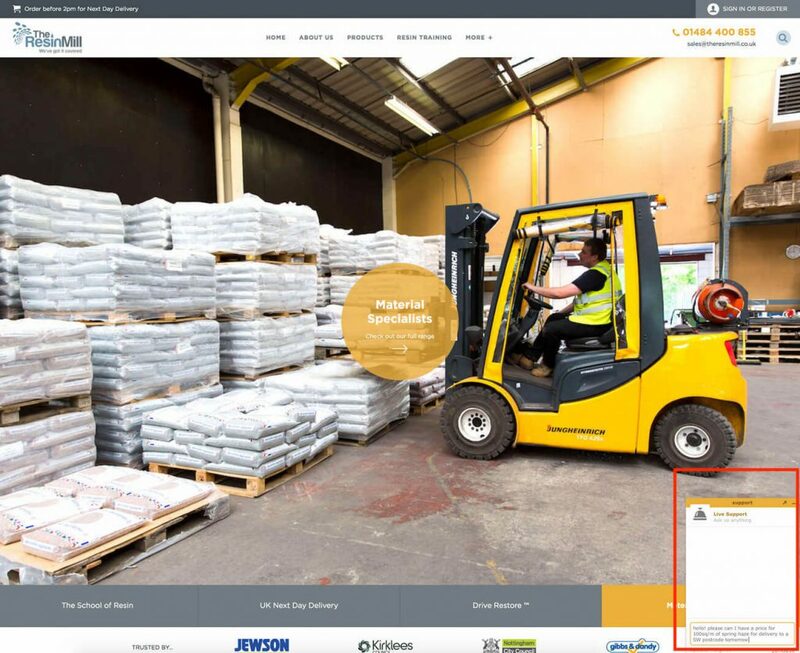 Just give us a call, email or reach out to us on our new chat feature and we will guide you through the very simple process. Our new huge menu is set out clearly and more simply than before. 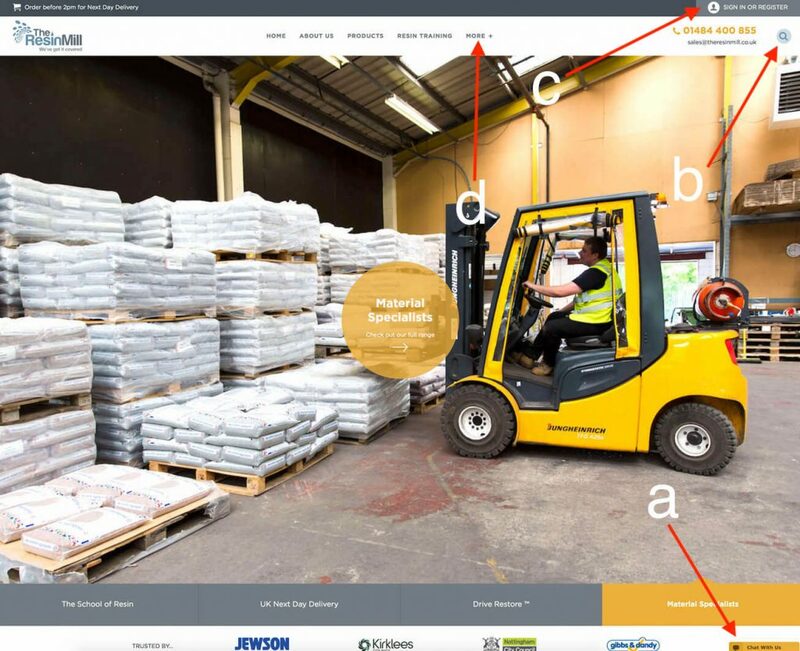 It allows you to see and easily view your favourite resin drive supplies without having to trawl through loads of different pages. Now there is no need to view the various social media pages to keep up-to-date. We have integrated our social posts on to our page to make it more convenient for you. New to the industry or forgotten the basics? No problem. 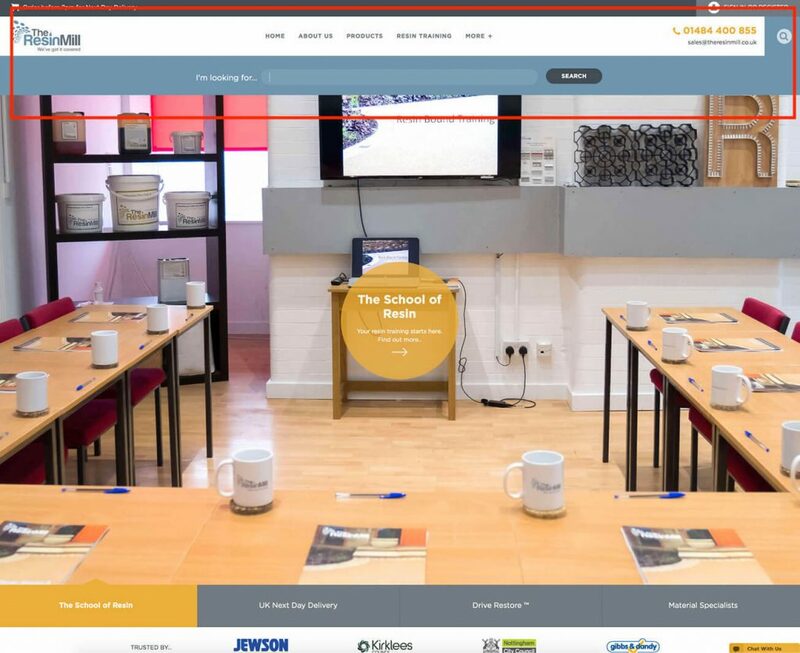 Our education centre will be full of useful tips, documents and specifications that will support our training facility and allow you to become the most successful contractors you can be. Our website was built with the help of the guys at Little Agency. Thank you guys the site is awesome! Get in touch with us and let us know what you think. We’ve got it covered.